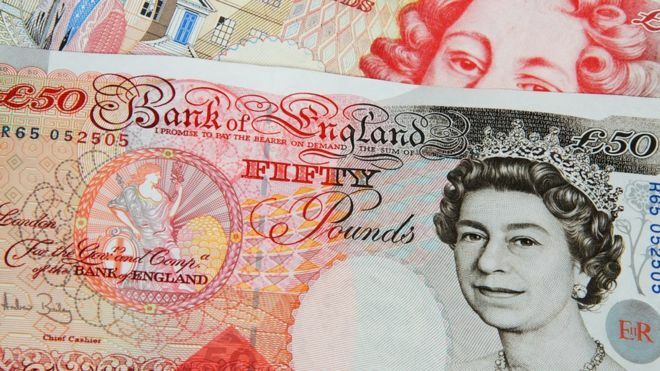 How does £50 grab you? 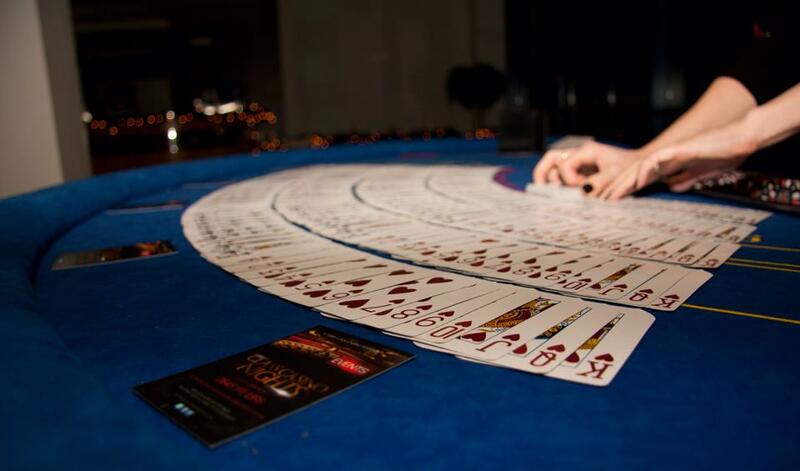 We will pay you £50 for every 2 table event you get for Class Casino Nights. YES THAT IS £50 HARD CASH IN YOUR HAND! 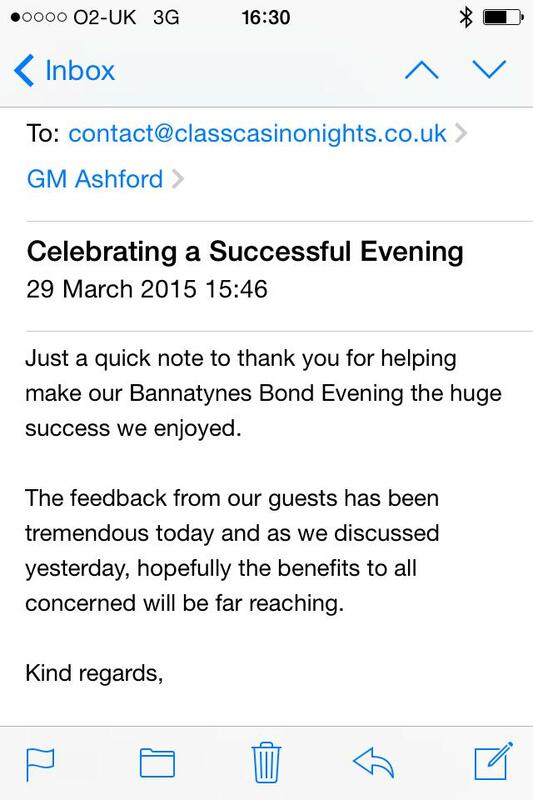 Terms apply – For further information please contact us NOW! 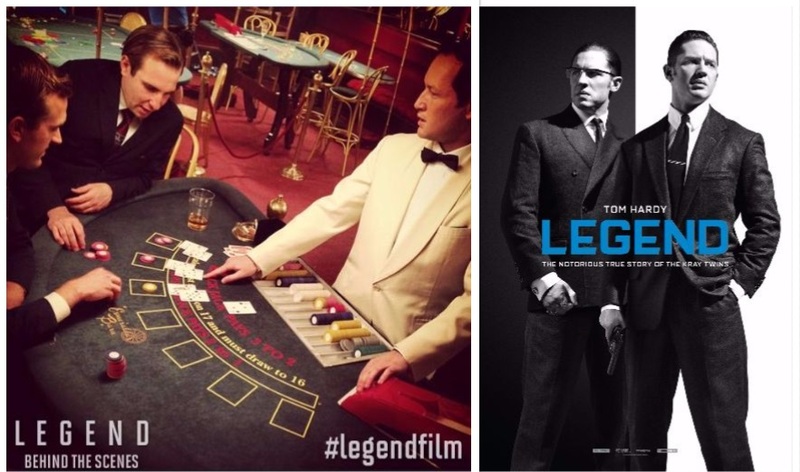 Class Casino Nights Founder on set with Tom Hardy for Legend Film.